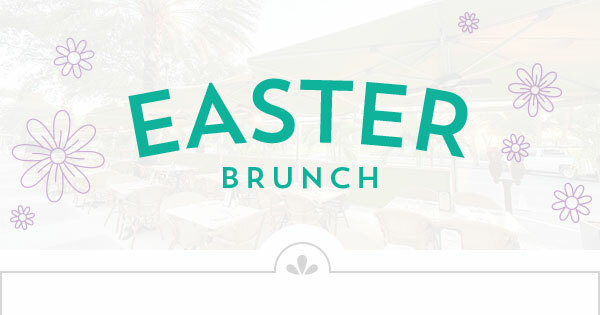 Join us for our annual Easter celebration on April 1st — no joke! We're offering a set menu of carefully selected items, face painting and balloons for the kids, and of course, lots of treats to choose from from the bakery. Make your reservation early!